The NEW kid on the block – the POWERSKIN CARBON AIR² – has taken the “Air” concept to a whole new level. It’s lighter, it has a better fit, it’s more comfortable, and it offers even greater freedom of movement. The Carbon-Air² uses the same proven woven fabric as the original Carbon-Air, including Horizontal Carbon Bands. 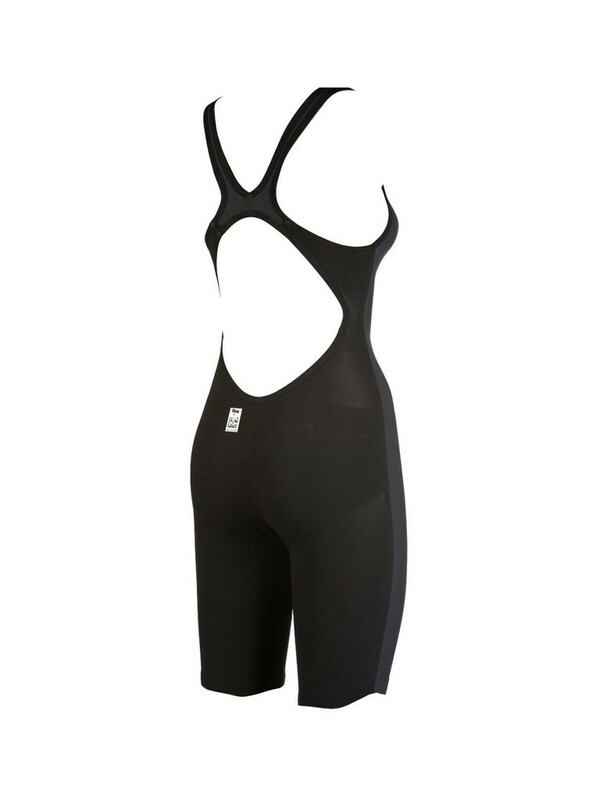 All the benefits of this fabric are retained: lightness, compression, low drag. Together, these attributes combine to make the new Carbon-Air² lighter, more flexible, and more comfortable. The Carbon-Air² features two main improvements. The 3 separate panels in the INTERNAL LINING offer enhanced freedom of movement with less weight. 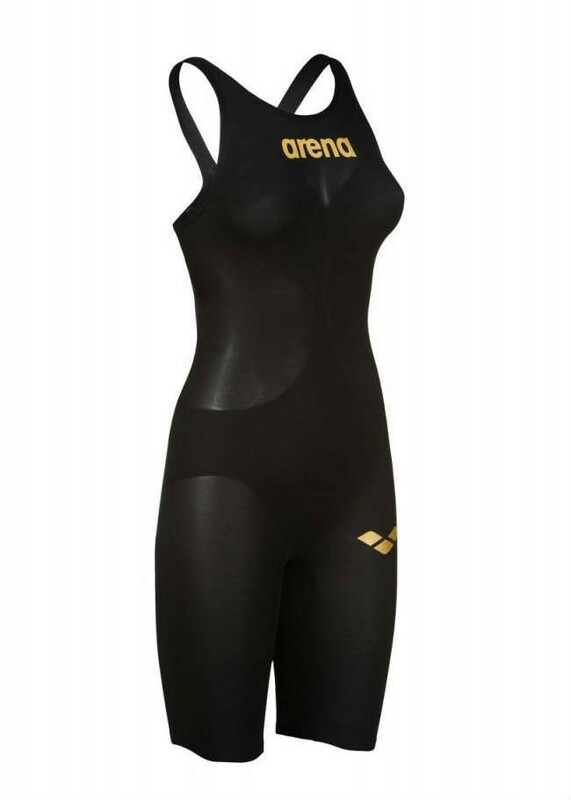 Also the new ONE-PIECE CONSTRUCTION gives the suit a better fit and feel so that it feels like a second skin. 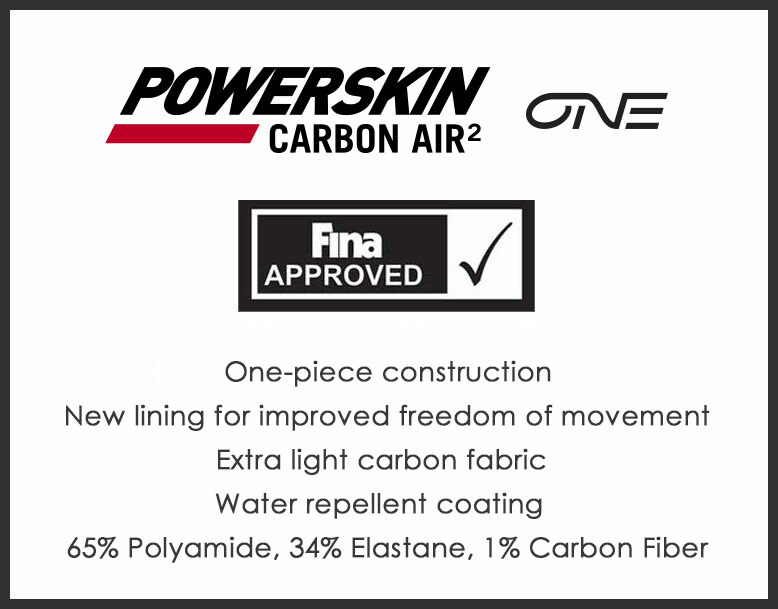 Made from just one piece of fabric, the Powerskin Carbon-Air² has only one bonded seam at the back. 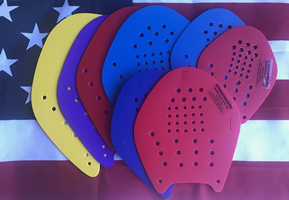 This offers supreme comfort and reduces any potential restriction of movement since there are fewer pressure points on the body. 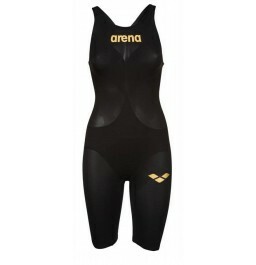 In addition, the absence of multiple seams means that the suit absorbs less water, resulting in less drag and an advanced hydrodynamic effect that helps the swimmer glide cleanly through the water. It’s also easier to put on, and once it’s on the body, it feels just like a second skin. Sorry, we have not got a size guide for this product. Give us a call, and we will see if we can help you.